Located in Ashgrove, Milk is a family owned cafe offering an all-day menu with fresh homemade meals and delicious drinks. 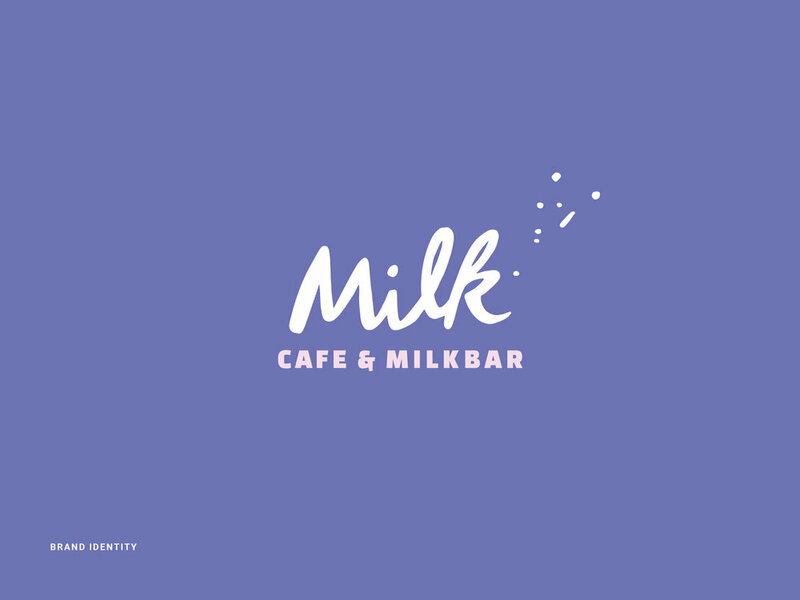 We took the opportunity to give Milk a brand refresh, building upon the brand's existing values and drawing inspiration from milk bars of the past. This culminated in a brand identity that is modern, friendly and mixed with a touch of nostalgia.